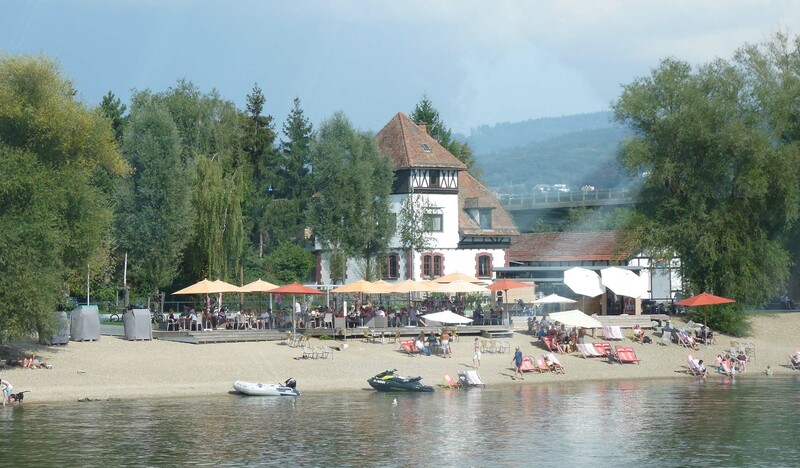 Deggendorf is known as “”gate to the Bavarian Forest” because of its geographical location .You can do a lot of amazing things there: Golfing at the highest golf court in South Bavaria, hiking, biking, horseriding or tennis. 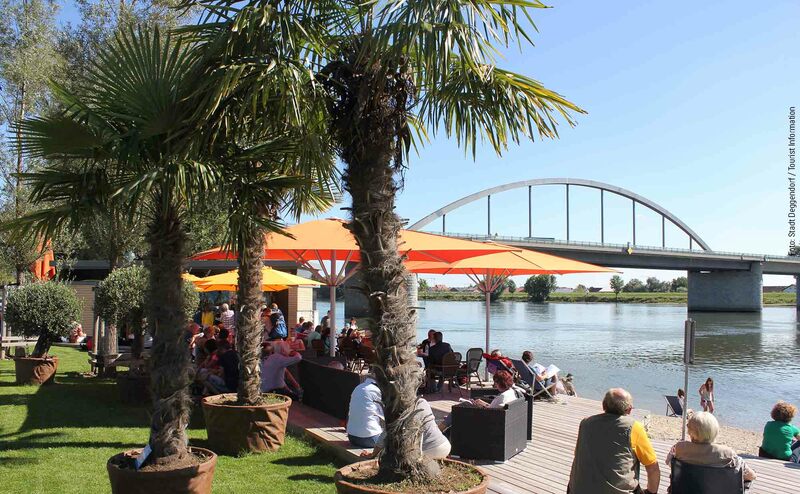 Deggendorf has a very beautiful landscape and many cultural sights and historical buildings. 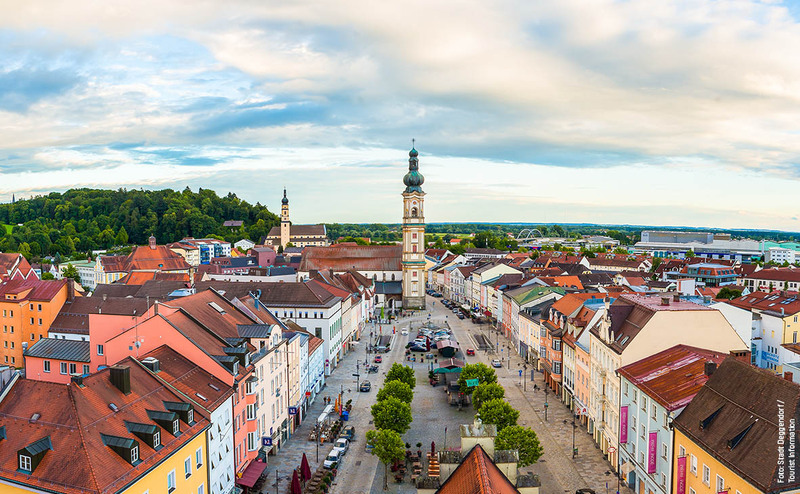 Not to talk about the Bavarian hospitality and cuisine. 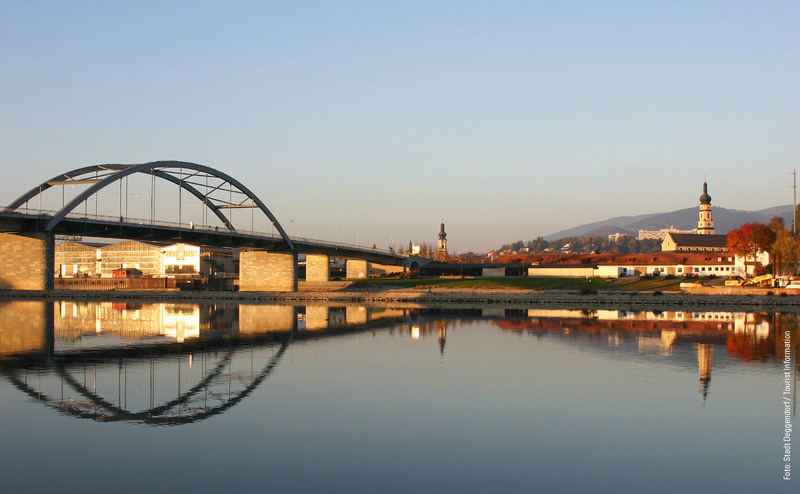 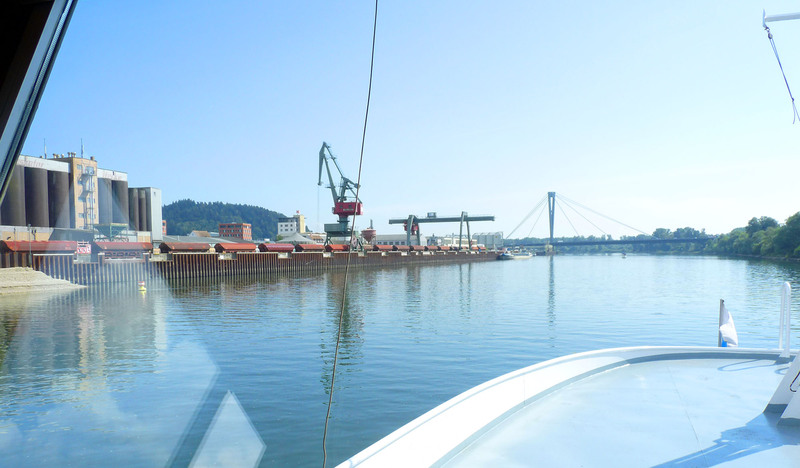 You can find more information about Deggendorf here.